New to UPrinting? You will be happy to know that UPrinting.com is a safe site. Not only is our site safe, but any transactions conducted within the site are secured as well. 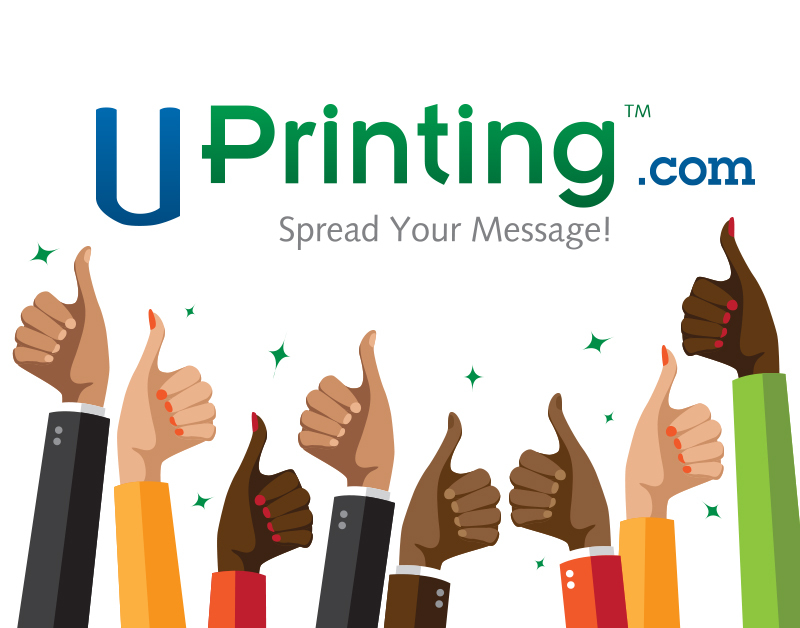 UPrinting is one of the largest and most trusted online printing services in the US, and has handled over 3 million transactions safely and securely since 2005. 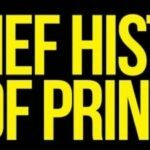 If you’ve never considered online print services before, consider taking a look at what we have to offer. But if you would like more reassurance about whether or not UPrinting is a safe site, here’s a few things you should to know. UPrinting has a commitment to site security. We won’t ask for personal information unless it’s required to complete a transaction. You’re free to explore our site and try out our price calculator and free templates with no further obligation whatsoever. And if you do choose us for your online printing, UPrinting.com has industry-standard security measures in place to protect customer information. The UPrinting site uses encryption methods, including Secure Socket Layer (SSL) technology, which is supported by most Internet browsers. 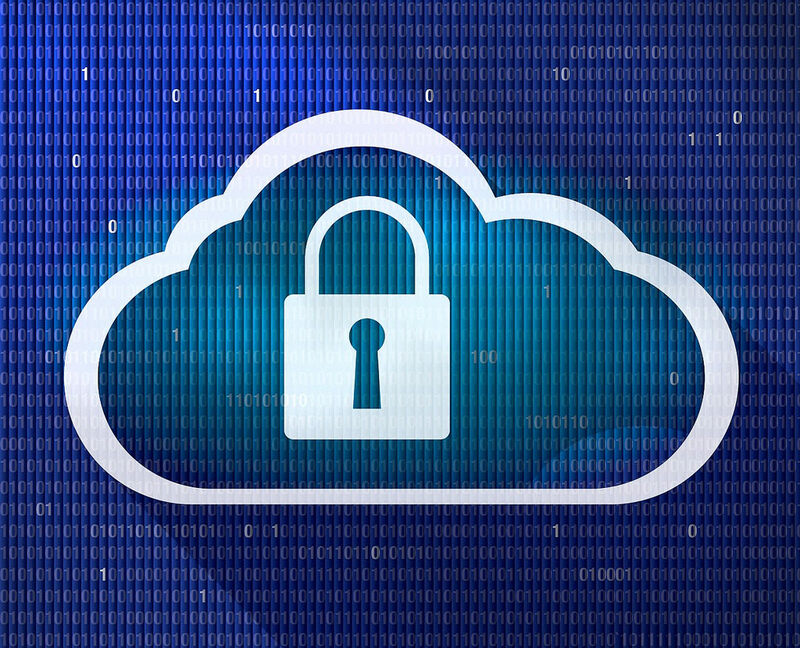 SSL technology represents the highest level of security available on the Internet. It works by automatically encrypting information, verifying the identity of the transacting servers through certificates and digital signatures, while maintaining and confirming the integrity of the message throughout the process. Check out our reviews and social media pages. Our customers and BBB rating speaks for us as well. Check out reviews from thousands of delighted customers, both on our site and on third-party review sites. 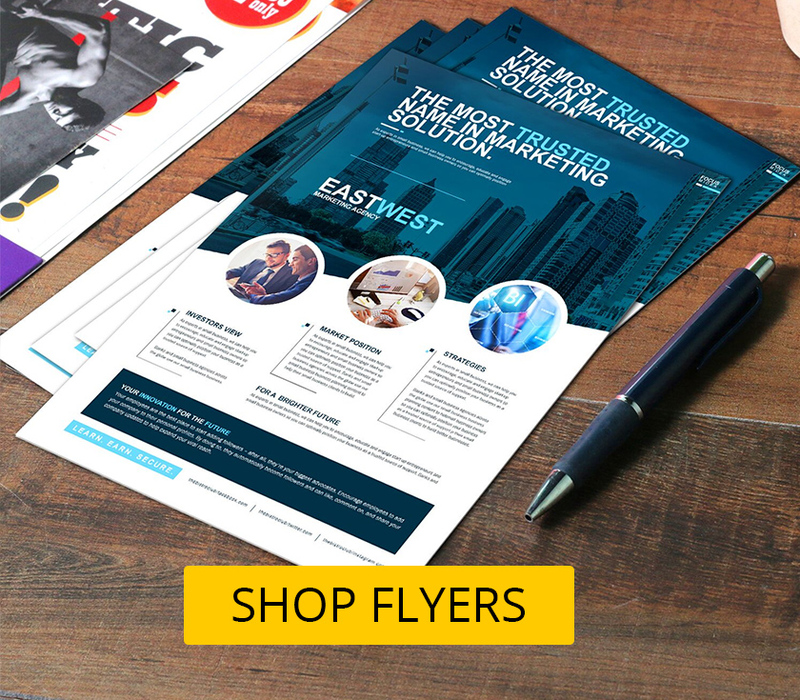 Each of our product pages feature reviews from customers who have ordered from our site and can tell you all about their experience and the quality printing they received. For example, check out the reviews for UPrinting’s club flyers and rounded-corner business cards at the bottom of each page. You can also check out our Facebook and Twitter to stay in touch with what is going on with our company. We’re always available to answer questions about UPrinting’s site security and our online printing services through email at info@uprinting.com, through our live chat operators, or by telephone at 888-888-4211 during business hours. Images via Creative Commons licenses.